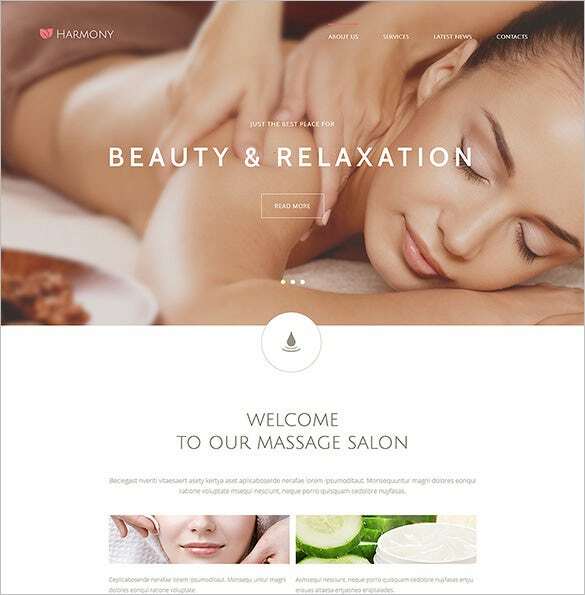 The 100% responsive website design, the neatly designed main menu along with the drop down option etc are some of the amazing benefits provided by Harmony Massage Salon Joomla Template. Natural Beauty Massage Salon Joomla Template is simple in design and comes with various color and background options. The interactive social share is yet another benefit of this freshly designed template. 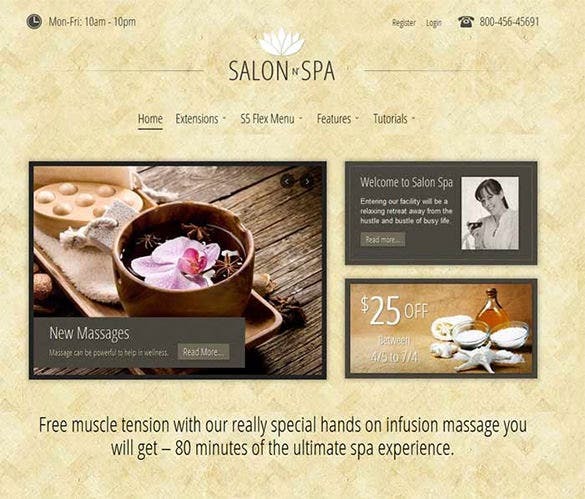 Some of the highlighting aspects of Massage Salon Joomla Template include easy installation, 100% responsive design, filtered animated portfolios, variable numbers of module positions, advanced commenting system and navigation etc. 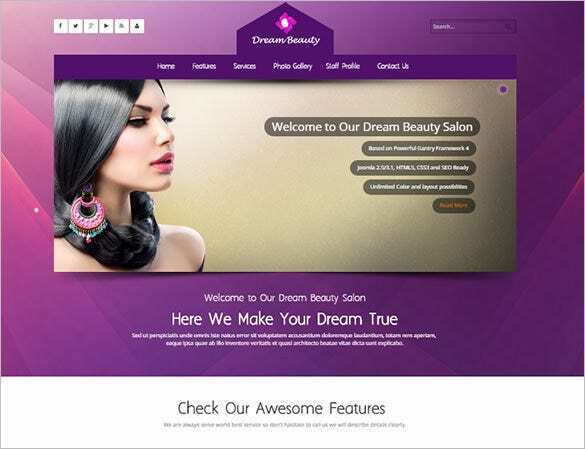 Beauty Massage Salon Responsive Joomla Template offers responsive design, unlimited color options, more than 85 module positions, high quality, simple and creative in design etc. It features the interactive social share as well. 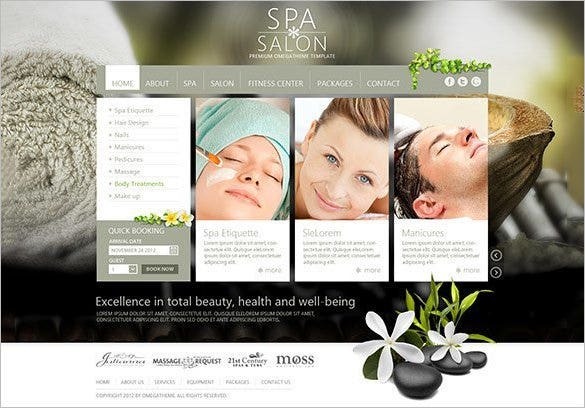 Starting from the design layout to color options and the functionality, Massage Salon n Spa Joomla Template has been designed keeping the spas or salons in mind. With 6 module styles, 90 module positions this template is unique. 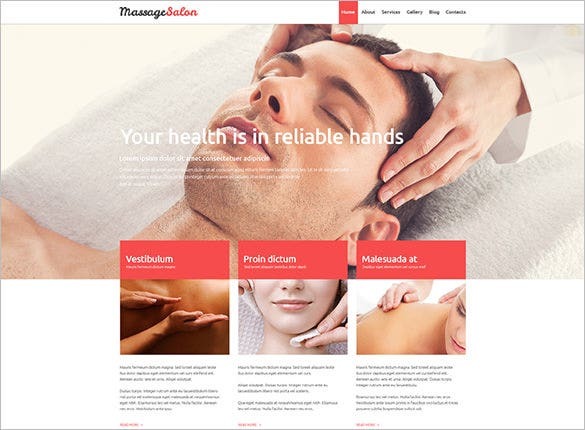 Massage Salon Business Joomla Template is a high quality and innovatively designed template relevant for the websites of beauty spa and salon, health care and massage centre, and medical business etc.